Nature has provided an elegant solution to promote optimal EF (Erectile Function). 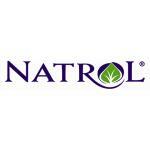 Natrol L-Arginine 3000 mg helps support vasodilatation to enhance blood flow to tissues. The added B vitamins are vital to the body's energy production. The result-lasting energy, stamina and performance. 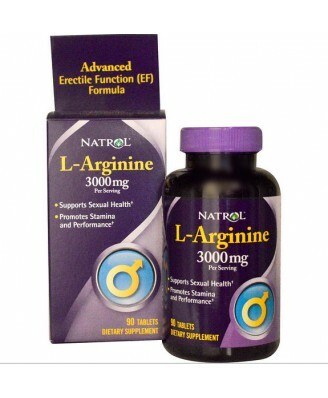 l-Arginine 3000 mg is part of Natrol's full line of "Just for Men" products including Yohimbe Bark, ProstatExcell and Saw Palmetto. Natrol L-Arginine 3000 mg is a super strength formula. 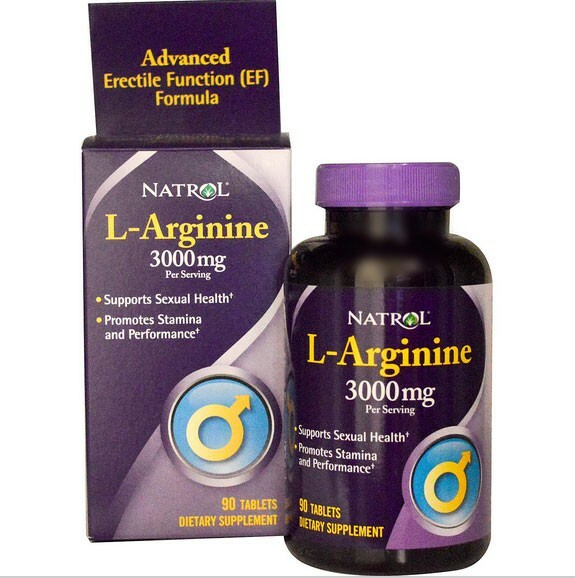 Clinical studies suggest that a minimum of 3000 mg of L-Arginine is optimal to support vascular health and its associated EF (Erectile Function). Your ability to achieve sexual desire and performance may hinge on one tiny molecule, nitric oxide (NO). This simple messenger plays a vital role in enhancing blood flow to the smooth muscles, critical in achieving heightened sexual arousal. L-Arginine is an amino acid that provides the nitrogen our bodies use to produce NO. Because of the role that L-Arginine plays in vasodilatation, it promotes healthy blood vessels and supports vascular health. Additionally, it supports muscle mass, athletic performance as well as immune activity. 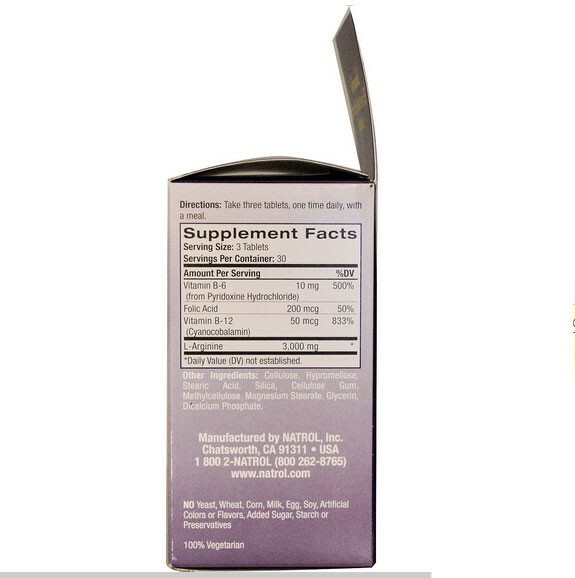 The vitamins B-6, folic acid and B-12 help support energy levels. Feel the difference with Natrol L-Arginine 3000 mg, Nature Sensual Sensation! Take three tablets, one time daily, with a meal. Cellulose, hypromellose, stearic acid, silica, cellulose gum, methylcellulose, magnesium stearate, glycerin, dicalcium phosphate.